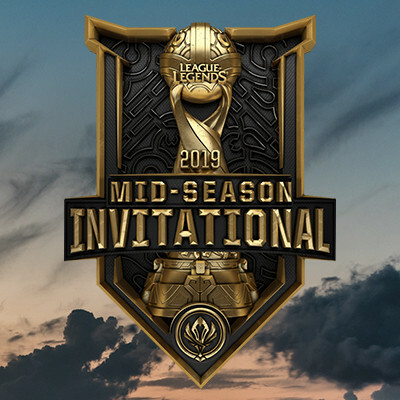 The usual playoff formats in the past have been king of the hill or standard brackets with byes, but the LEC has introduced a new twist where the top 2 teams will play in the second round. This allows teams to face each other twice during playoffs possibly, and even having a 1-1 score line between two teams with still having just one winner, most likely leaving fans of the losing team with a bad taste in their mouth, feeling like their team had won when it didn’t matter. LEC just use a bracket. Do you know what will bring hype about League of Legends esports right now? A Team Liquid vs G2 Esports match.. 😁 I am sure, it will bring atleast 4 times more viewers, and would probably be rated as the most watched match in LEC/LCS regions.